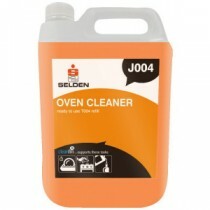 Possibly the most universally despised of all cleaning jobs, the oven simply cannot be ignored. 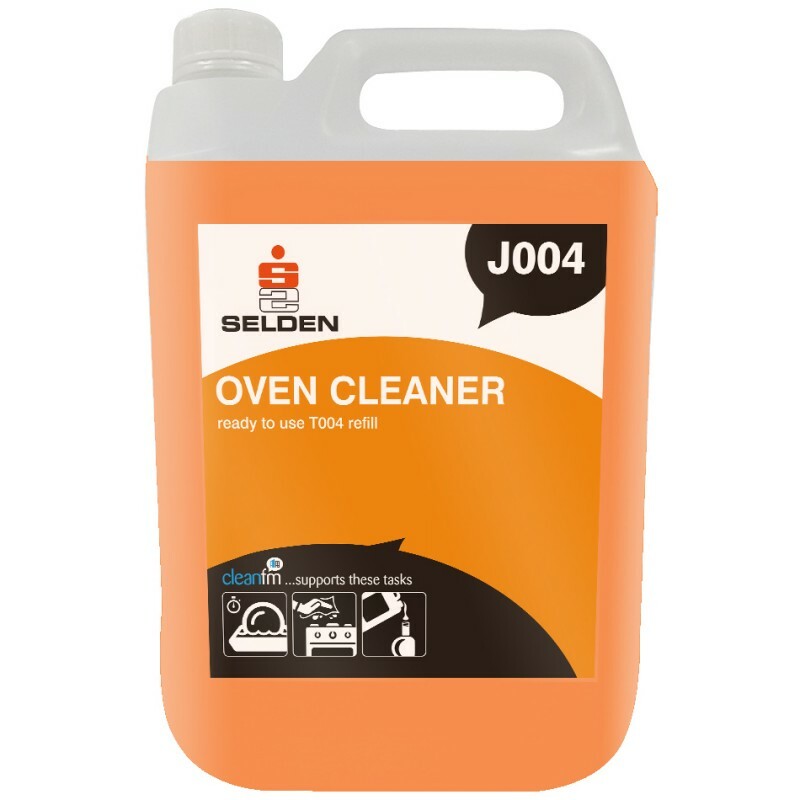 Ironically, this may actually prove to be less of a daunting task when it involves larger, more industrial appliances, and this is probably due in no small part to the high quality of products used. 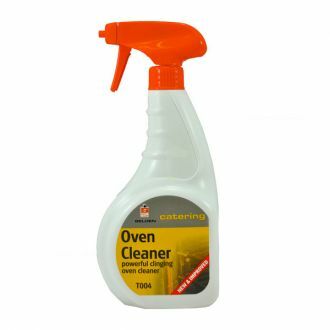 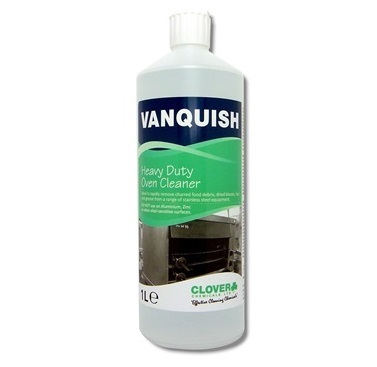 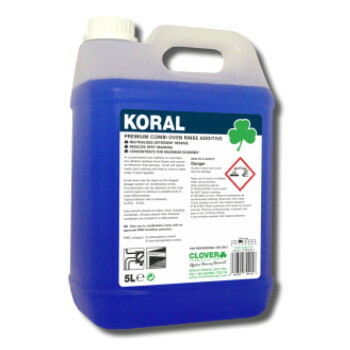 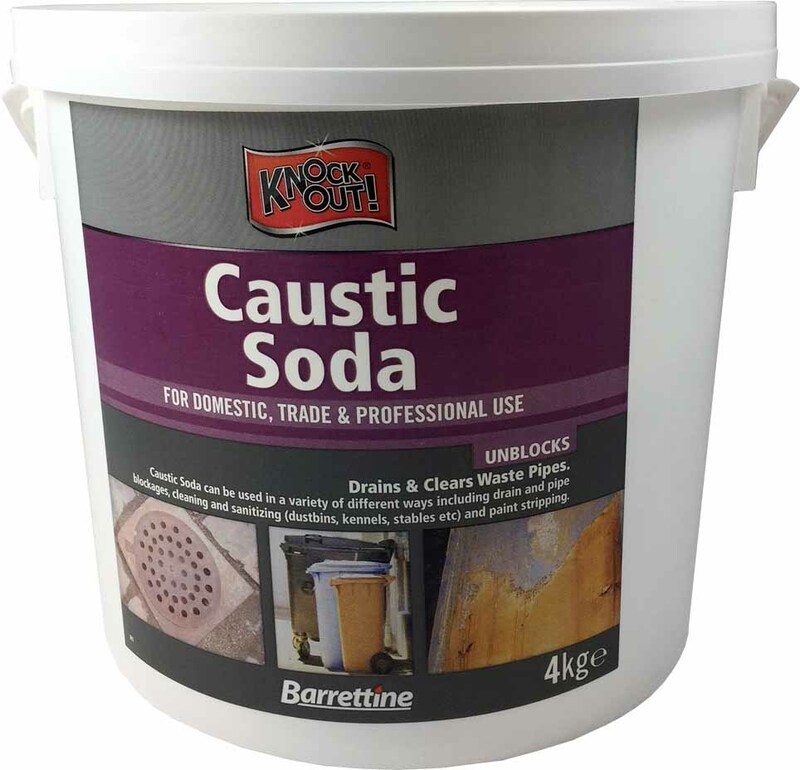 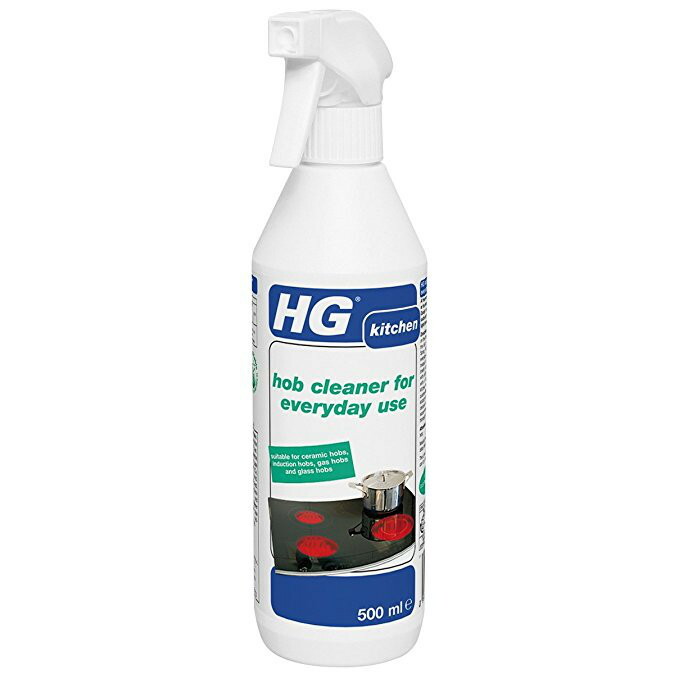 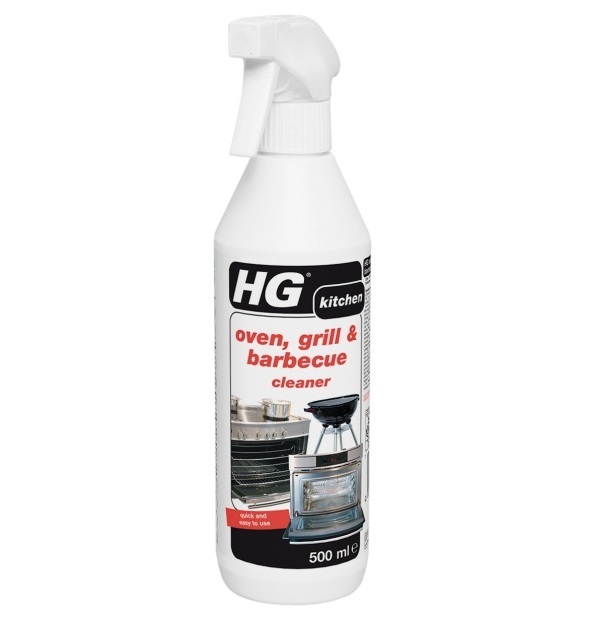 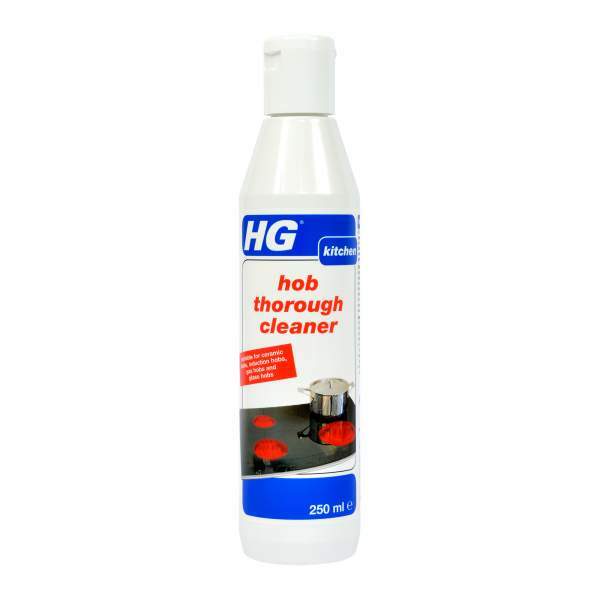 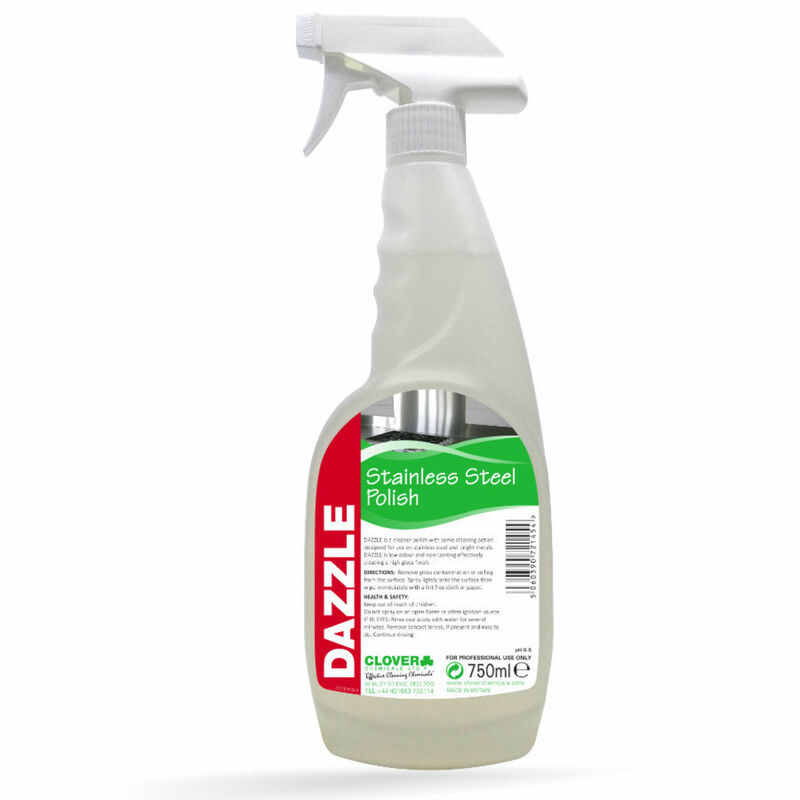 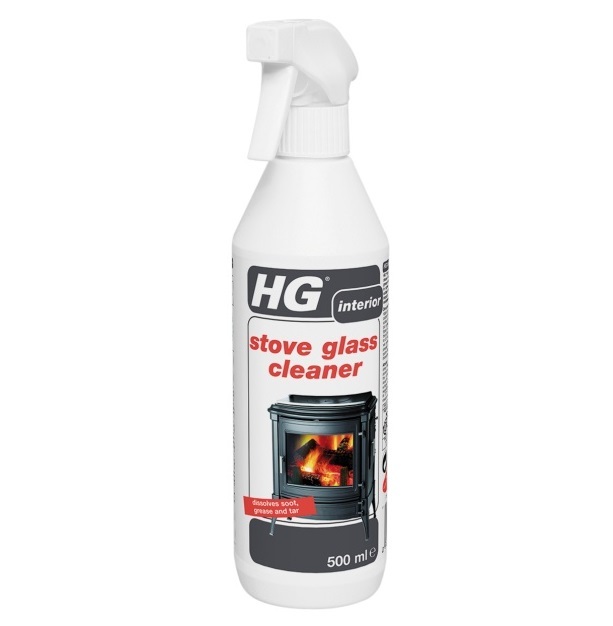 We sell oven and barbecue cleaning products and accessories from the very best manufacturers, from the best-loved household names in domestic cleaning to top, industry-leading professionals including Selden, HG Hagesan and Clover Chemicals.